A new way of defining depression, identifying the causes and the many common sense ways of beating it. 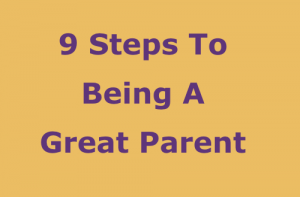 You may be surprised to find you make the same mistake as 99% of people and why this stops you from moving on. To find out more about this on-line video course, or to order this course, click here. 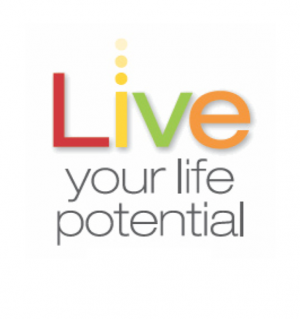 It can hold you back from going places and achieving the things you would love to achieve. It may even stop you from getting out of bed and going to work. You may be taking prescribed or recreational substances to try and fix it. While research shows depression affects 1 in 4 people, in reality it affects every person. Everyone gets depressed at some point during their life. Most mull their way through it and move on. Others stay depressed. 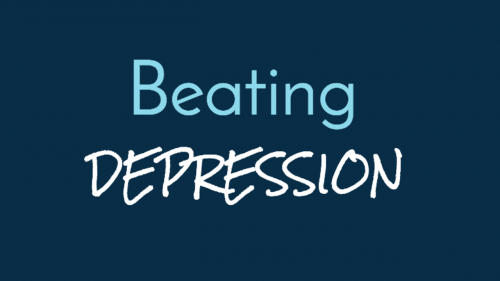 The aim of this course is to help those who are depressed to beat it. It is also designed to help people who are not depressed prepare for situations where they would normally become depressed. Once you understand depression and secure the skills to beat it, you then have the ability to deal with depressing experiences. 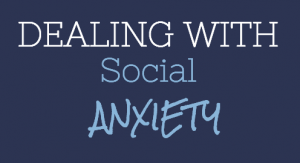 The content of this course comes from 29 years of helping people deal with their depression. It is common sense based and geared to achieve results. Many of the clients Clive sees in therapy only need one to 3 sessions to beat their depression. ✓ What is Depression? Depression is simply feelings you have. When you look at this from a common sense perspective, the solution becomes easy to implement. ✓ The many causes of Depression. ✓ Solutions on how to deal with it. While one way can work, there are other ways that also work. ✓ Why most people never overcome their depression. They are simply trying to get rid of something they don’t want! This never works … and you will see why. ✓ Coping and Managing your depression will never get rid of it. You need to take it one step further. ✓ When you fail to get a result – there are reasons why and ways to fix this. Module 6: You Do Not Want To Get Rid Of Depression – while this sounds ‘wrong’, you will see it is the biggest mistake people make … and what you have to do to fix it! Don’t think it could work? I’m so confident this works that I’m offering a 30-Day Money Back Guarantee. If you are not happy with the course or are not receiving the results you hoped you would receive within 30 days of your purchase, simply let me know and I will refund your money in full. No questions asked. 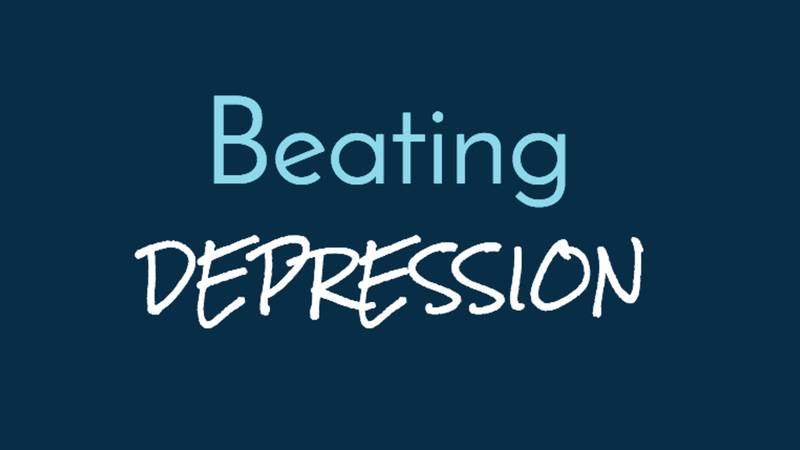 To find out more about Beating Depression, please click here.